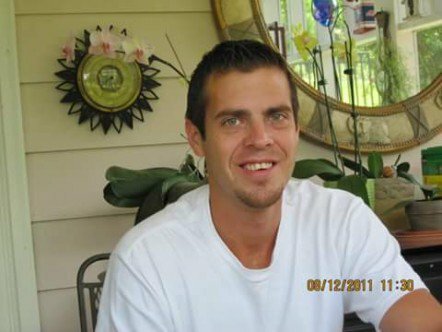 Shane Michael Siddall, 31, a resident of the Canyon Creek subdivision southeast of Granbury, has been missing since April 13, 2015, according to Sheriff’s Office Lieutenant Johnny Rose. He was last seen at his home in the 5400 block of Firewood Trail. Siddall was wearing a black shirt and red swim trunks. He is a white male, 6-0, 170 pounds, with hazel eyes, brown hair and possibly facial hair. If you see Siddall or have information on his whereabouts, report it by calling 911, Rose said.